December 2018 Social Media Topic: Healthy Holiday Season. September 2018 Social Media Topic: National Welcoming Week. Welcome to our monthly social media topic. 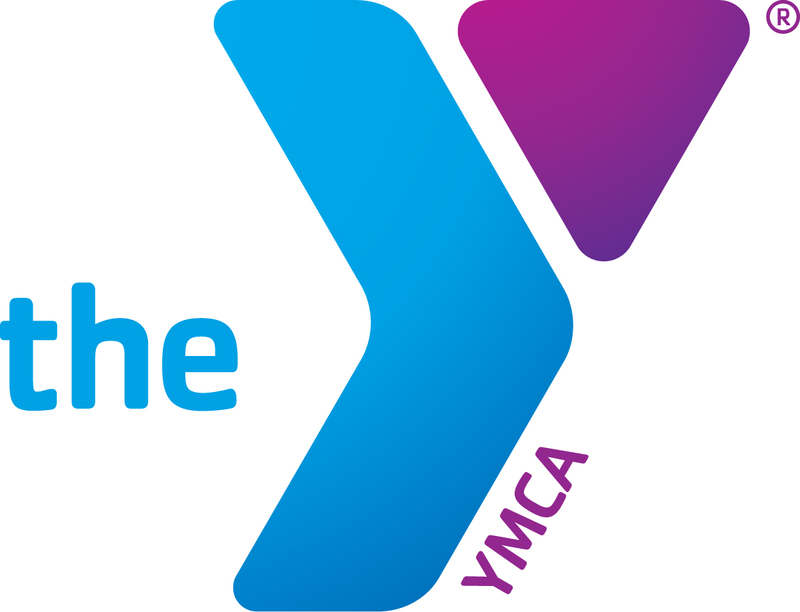 The purpose of this message series is to provide you content throughout the year promoting the YMCA mission and programs. If you choose, we invite you to share each month's message through your personal social media channels. The YMCA of Greater Louisville’s 2017 Summer Learning Loss Prevention Program ends today (7/7). To learn more about our Summer Learning Loss Prevention Program as well as other programming designed to help children overcome the achievement gap, please contact John Lincoln with our School-Age Child Care Program at jlincoln@ymcalouisville.org. These Social Media Topic emails will be sent the first Friday of each month. Thank you for your service to the Y as both an employee and a brand advocate.